Former Crystal Palace and Charlton Athletic winger who joined Dover in August 2017. 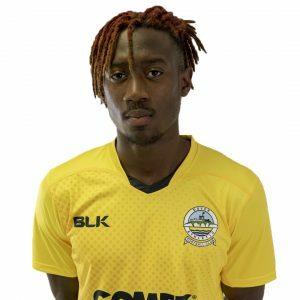 The attacker had featured as a triallist during last season’s pre-season campaign and scored on his first appearance for Whites in the 3-0 win at Deal Town in 2017. Daniel came through the ranks at Crystal Palace earning a professional contract in July 2012 before leaving for Charlton Athletic the following year. 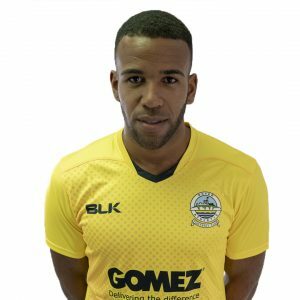 During his time at the Valley, Kadell spent time on loan with both Hayes & Yeading United and at Torquay United. 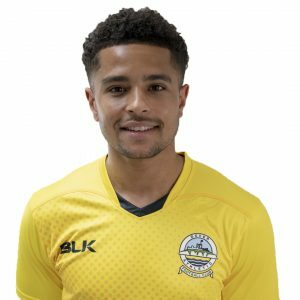 After being released by Charlton, the Guyana under-23 representative, joined Woking where he scored three goals in 21 National League appearances. He then moved to Welling United, scoring three goals in 16 National League games. After leaving Welling, Daniel spent time at Dulwich Hamlet and Leatherhead.